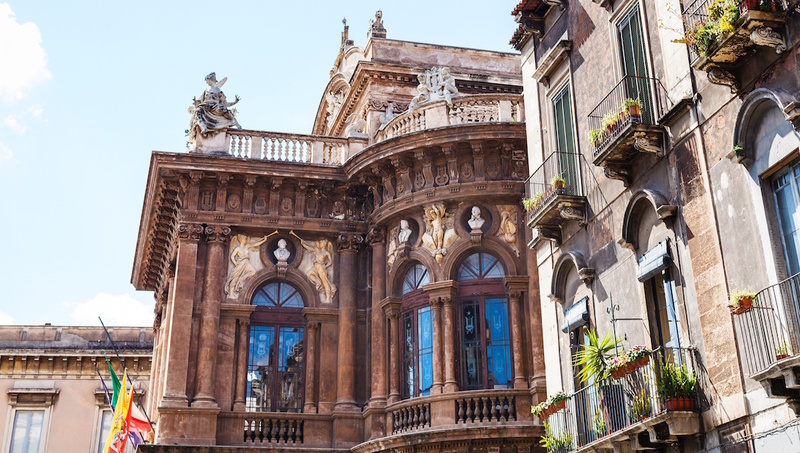 The Renaissance certainly flourished in Catania, a city on the eastern coast of Sicily. Come to enjoy the grapes from vines fertilized by volcanic dust and stay to sample both the Greek and Roman influence in this coastal city. What can compare to the thrill of visiting an active volcano? 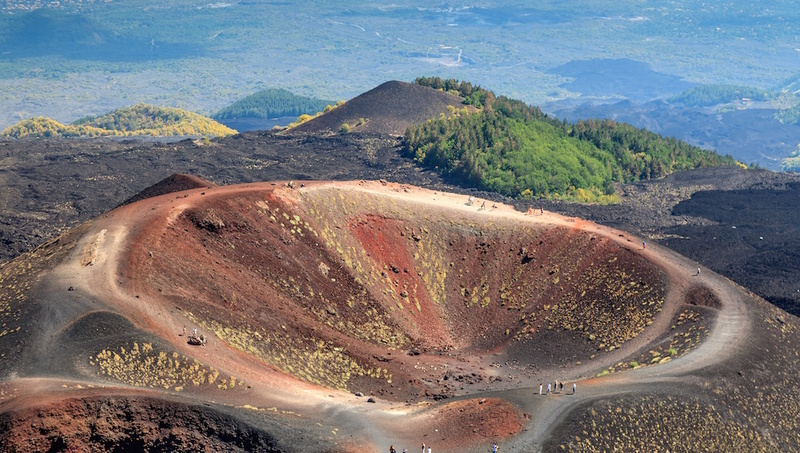 Perhaps knowing that Mount Etna is also the tallest active volcano on the entire European continent should spice up your visit. 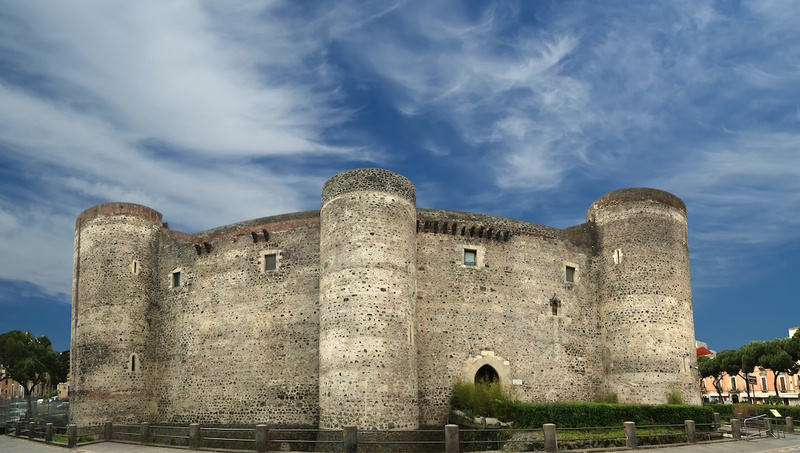 This thirteenth century castle will take your breath away. It was built for the Kingdom of Sicily, back when Sicily was a kingdom and today houses a museum open to the public. The Catania Cathedral has been shaken to its very foundation several times thanks to dear old volcano Mount Etna. Still, humans persevered and kept rebuilding the cathedral. Behold the Baroque style of the structure with your own eyes. 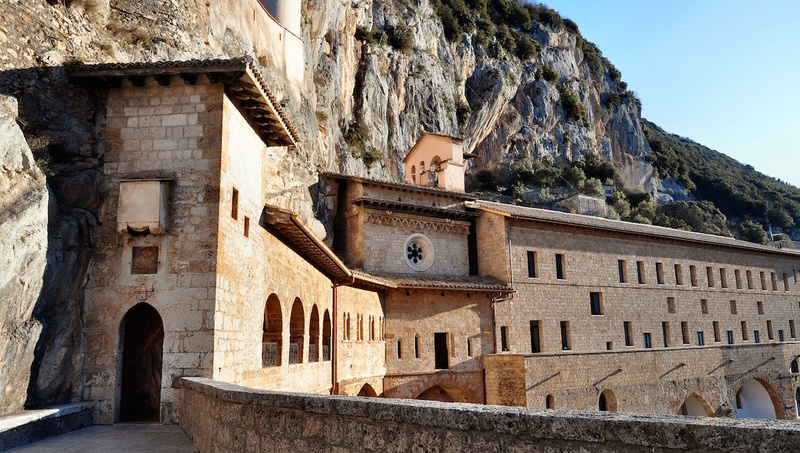 Marvel at intricate frescoes on your visit to San Benedetto, a beautiful monastery. You'll be pleased to learn that San Benedetto even offers audio guides in multiple languages for visitors. Tickets to the theater aren't necessary if you're cruising by to see the stunning architecture of this opera house. The 200 years it took to complete the Teatro Massimo Bellini were well worth the effort. 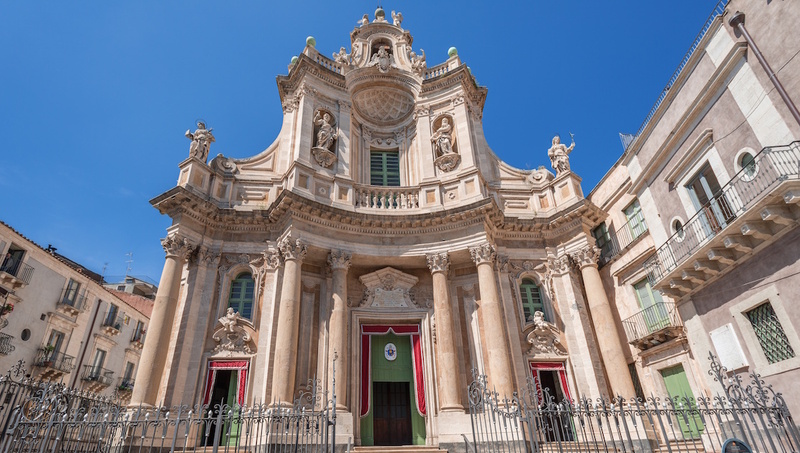 A pristine example of Sicilian Baroque architecture, the Basilica della Collegiata was built in the 18th century following the destruction caused by the earthquake of 1693. 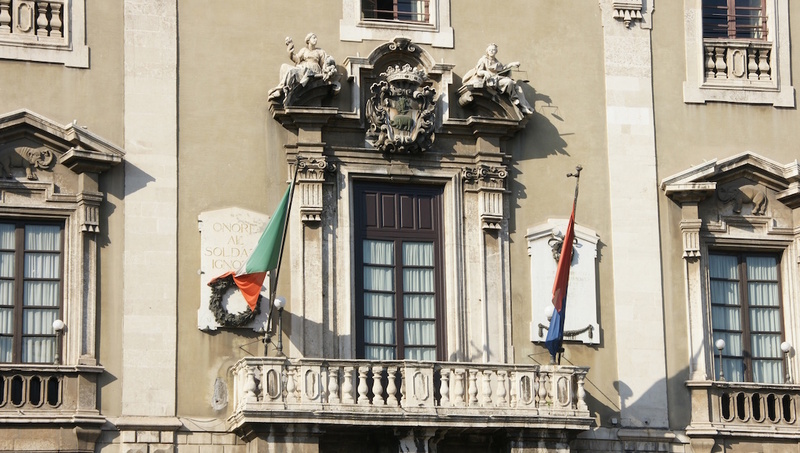 Only in Italy would government bureaucracy decide to make the City Town Hall inside a palace. After you tour the Palazzo continue exploring Cathedral Square. The palace is located on the northern side of the square. 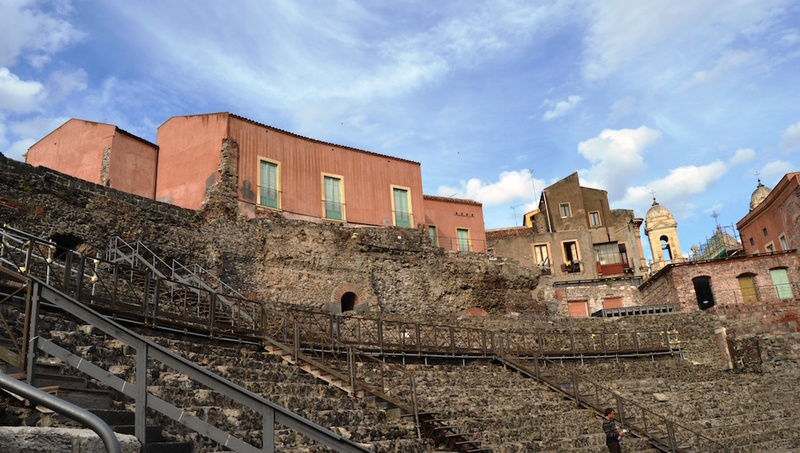 The amphitheater in Catania is only a bit smaller than the Colosseum in Rome and can hold up to 16,000 visitors. Inside you can explore the nooks and crannies of a historic Roman amphitheater. Any trip to Catania would be incomplete without a stop at the Monastero dei Benedettini. The Monastery offers a variety of guided tours and it is possible for visitors to see the faculty library, Diocesan museum, and more. 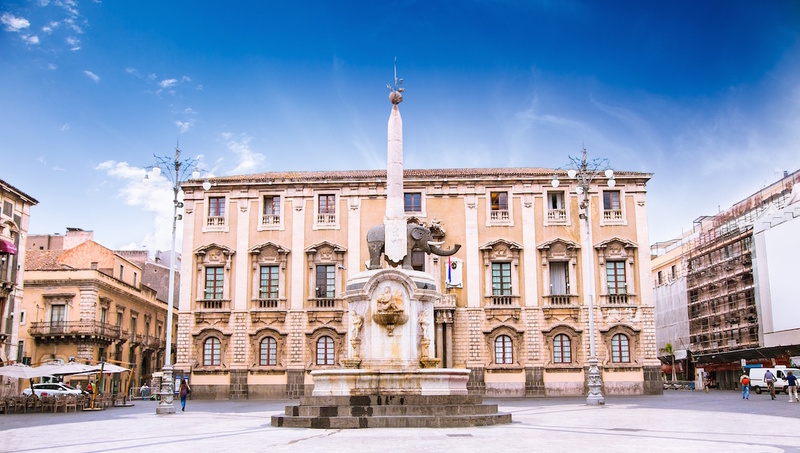 Located in one of the main squares in Catania, the Piazza Duomo is famous for the elephant statue, the Lenzulo fountain, and of course the Duomo. Climb up to the top of the Duomo to look over the whole city. You can take your pick of trains, buses and even boats when you're traversing Catania. Of course, its always fun to roam around on foot too, and take in more sights. The transportation network is sometimes slow but functional. Make sure to validate your bus ticket as inspectors sometimes check tickets in transit. Stay near the Piazza Duomo for easy access to the center city and a scenic evening stroll home. You can choose from a variety of hotels in the area, no matter what your budget. What is the weather like in Catania? Though temperatures never go below zero in Catania, for the full experience of this charming Sicilian town, we recommend you visit between the months of May and October. The hottest months are July and August but temperatures don't exceed the mid 80s. The best time to visit Catania is in the summer time. The warmer months are the perfect backdrop for sightseeing, tasting local cuisine, and enjoying the Sicilian landscape. 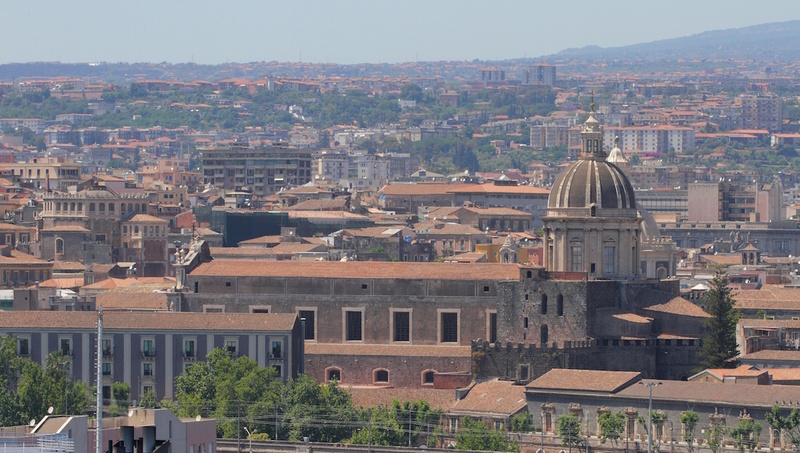 Want to discover all there is to do in Catania? Click here for a full list. Amazing day with knowledgeable guides Martel and Roberta! We had a marvellous day, Martel’s knowledge was immense which he was able to put over in an easy to understand way. His drawings with a stick in the dirt were both creative and very helpful. His enthusiasm was infectious so much so that he had an impact on my ten year old son. He brought geology and the mountain alive for all of us. Iorga was a fantastic guide and the tour was amazing. Iorga was a really great guide, he made us feel very comfortable and relaxed. He was informative without lecturing us. Etna released a large ash cloud whilst we were on our tour which made the whole experience quite exceptional. I would definitely recommend this tour and Iorga as a guide. Wow!!!! It was great!!!! We'll never forget that day!!! We expected a nice tour, but we've got a fantastic, private tour and a very beautiful day with Alessio! It was great!!!! He took us to the shooting places and told us so many interesting things, that even the driving to the places was a great event for us. We could have spent more days with Alessio, because he doesn't even know everything about the godfather movies, but so much more about Catania and the surrounding and the history of the city. Never had such a great tour before!!!! THANK YOU SO MUCH! We will never forget that day!!! Massimo (Max) was exceptional at sharing his passion and knowledge of the volcano and we learnt much about the history of “The Etna”. He was also very vigilant with safety and seemed to know just when to take a break and allow us to catch our breath, whilst still keeping us moving. A highly qualified mountain guide, he made route choices reflecting the conditions: ice underfoot and sulfur gas making it hard to breathe (no place for those with lung conditions). He calmly rescued my friend after a fall. The tour description underplays the level of fitness required for 15km (four hours) of hiking at an altitude of over 2500 metres (less oxygen), particularly if the conditions are difficult, as they were this day. Hiking boots, helmets (compulsory) and walking pole are all included in the price, making it exceptional value (although being at the end of the season my shoes had seen better days and had little tread left, making trekking on ice very slippery). Highly recommend, thanks to Max! Fabulous tour of beautiful locations. A wonderful day. A fabulous tour for Montalbano fans. Alessio is a great host - friendly and knowledgeable not only about Montalbano but Sicilian history and geography in general. We loved the day. Beautiful locations and a delicious lunch at Enzo's. Memories to last a lifetime. Grazie Mille!